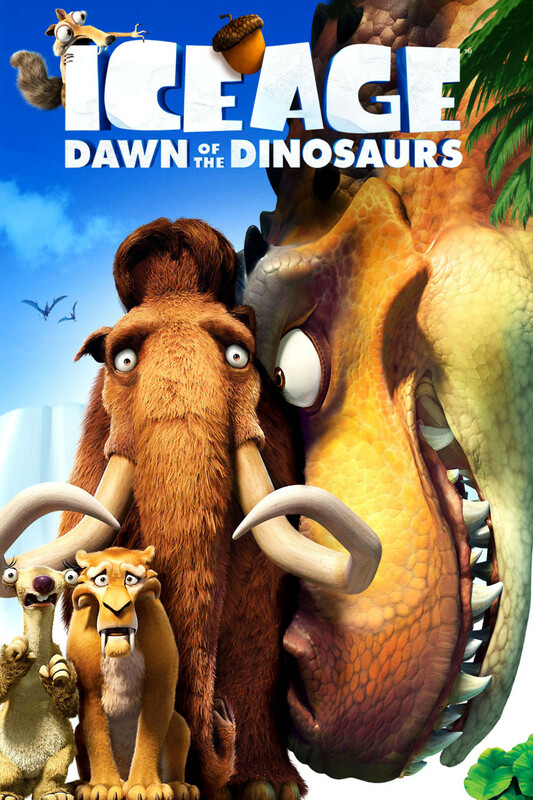 Ice Age goes underground in this sequel leading viewers to a tropical jungle filled with dinosaurs long believed to be extinct. Sid, the comical sloth, sets off this entertaining journey when he adopts three dinosaur eggs in his jealousy of Ellie and Manny’s impending parenthood. He is not only a disastrous failure as a parent, but he also gets in trouble when the real dinosaur Momma returns and claims her triplets abducting Sid in the process. The crew has no choice but to follow them under the ice, where they meet their new guide, the one-eyed weasel Buck. Adventures and laughs abound in this clean family fun movie catering for all ages.